Cosmic Girls reveal 'WJ Please?' track list! 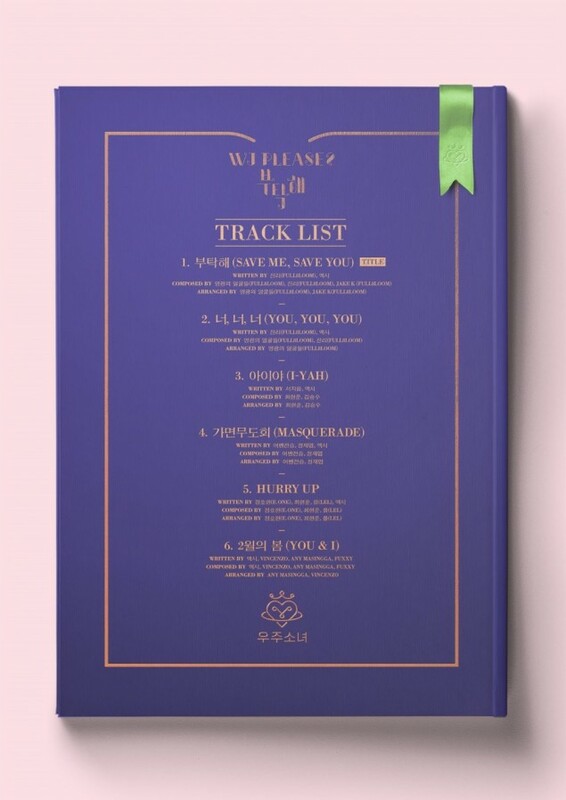 Cosmic Girls have revealed the track list for their upcoming album 'WJ Please?'! The girl group are returning with a dreamy, feminine concept, and as you can see below, "Save Me, Save You" is the title track. It's written by Jinri of Full8loom and Cosmic Girls' member Exy and composed by the Full8loom team. 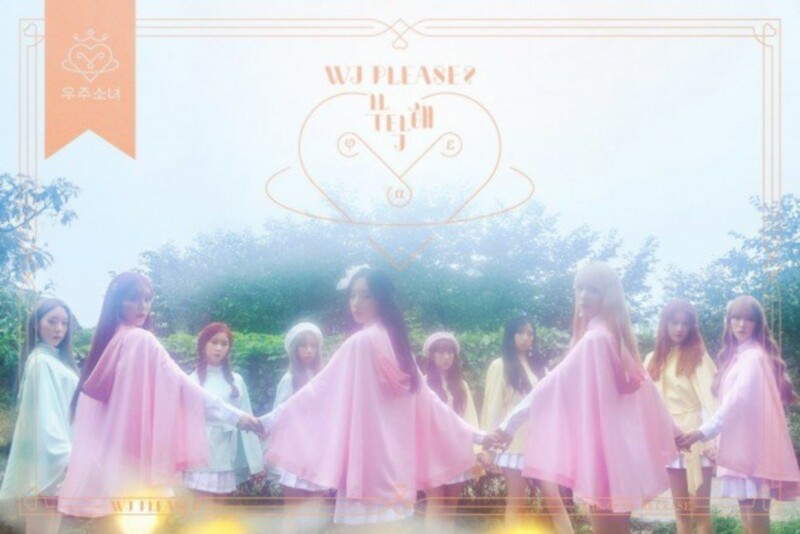 Stay tuned for updates on Cosmic Girls' 'WJ Please? '!